Selfless positive initiatives by the youth can always brighten anyone’s day, and here is my attempt at brightening yours. A group of young Egyptian superheroes are devoting a huge portion of their time, money and effort to work on their innovative and helpful online platform; Break the Silence Egypt. 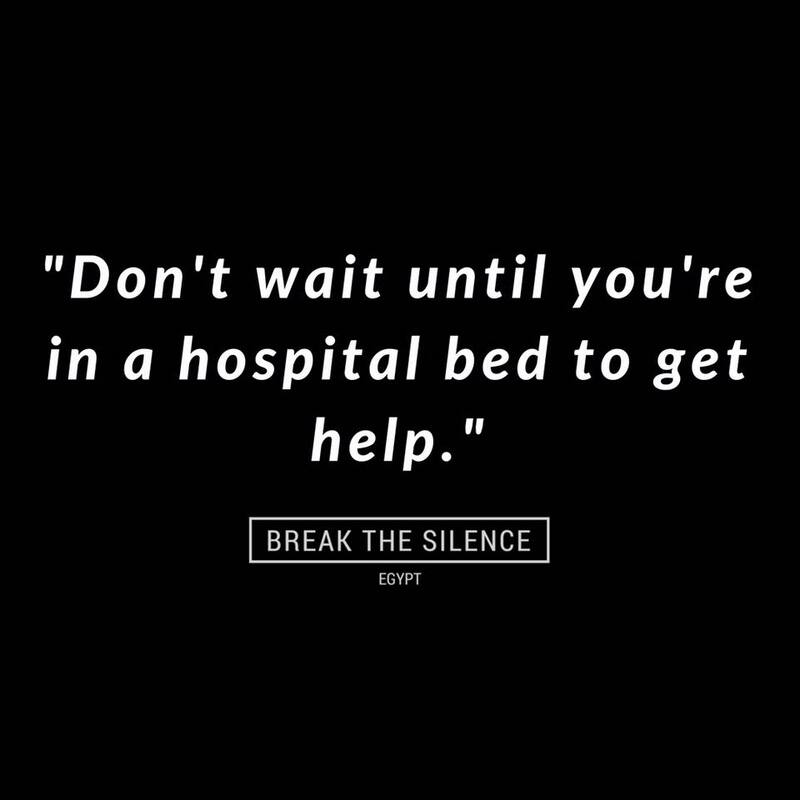 Break the Silence Egypt is an online platform that serves as a safe space for people with mental health issues. They get to reach out for help or share their experiences anonymously. 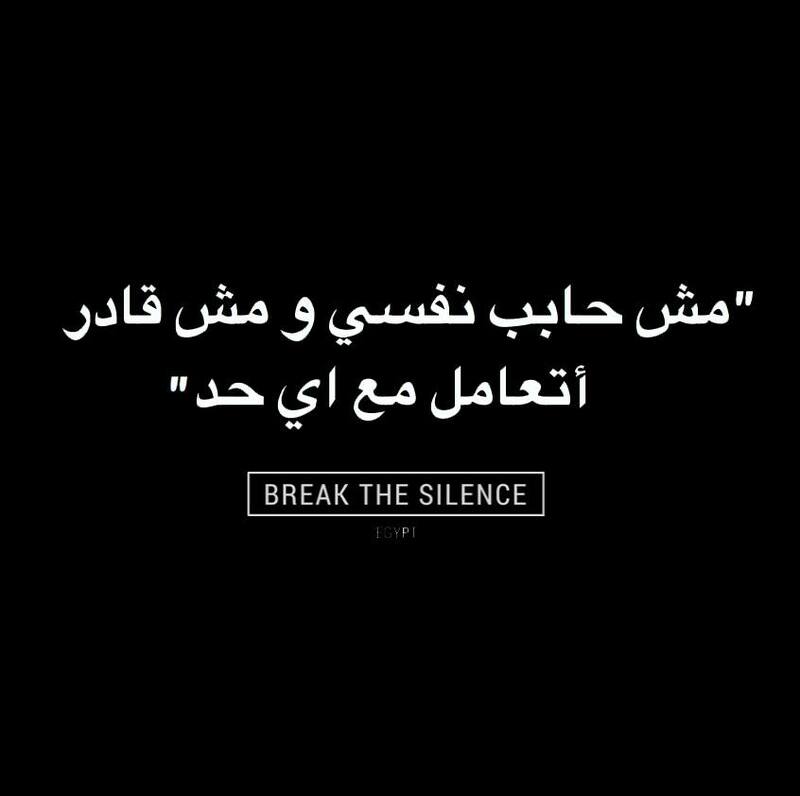 According to them, their main mission is to raise awareness of mental health among youth in Egypt, end the stigma surrounding it, provide a safe space for suffering youth, and give mental health an active voice in the country. The group aspires to create a safe online environment that is supportive of mental health needs, and ultimately have a hotline in Egypt to help suicide prevention. 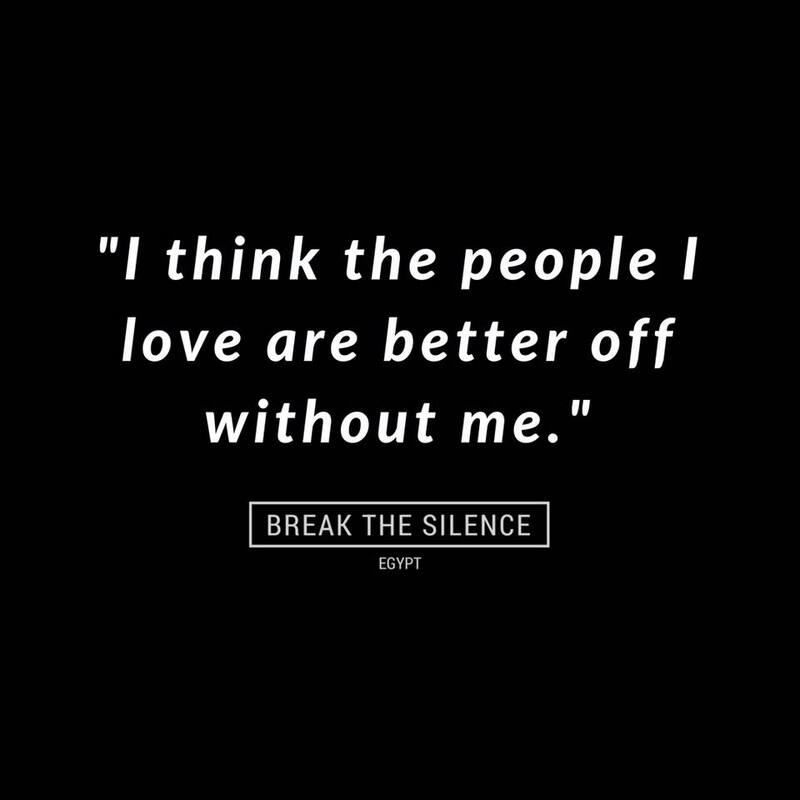 Break the Silence also helps people one on one, privately, by meeting up with those in need by calling/Skyping just so they can feel like they have someone to talk to. They have compiled on their page a list of professionals — be it centers, psychologists, or psychiatrists — to make it easier for people to seek professional help. 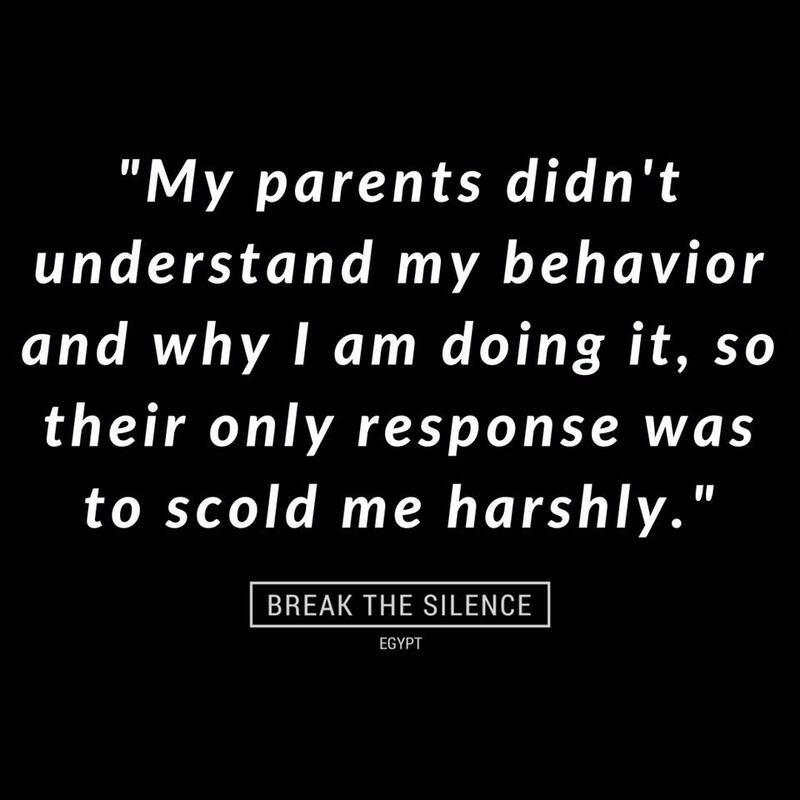 Break the Silence are currently working on a website that that is planned to be launched very soon. WE SAID THIS: You are not alone.